Ugh, too much dental drama. Glad you are feeling better, now. I am SO glad you mentioned the cloves. I had my first (and, I hope, only) root canal a few years back and got myself all worked up in the chair. 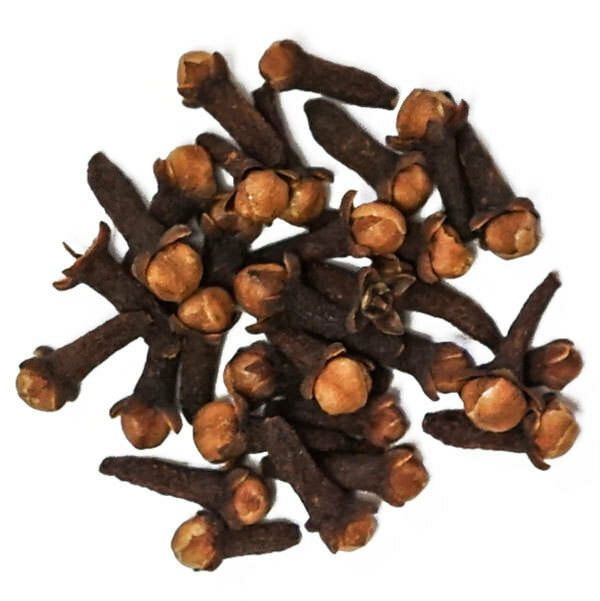 Then I started smelling cloves. I wasn’t sure if it was real or not. Glad to hear I wasn’t imagining things. Stitches almost never behave well. Having them taken out of gums is unpleasant–and painful. Glad it’s done now! Happy healing. If I get a toothache I use Bonjela! Sorry your stitch types got mixed up at the dentist. I was once told by a dentist that putting a wet tea bag on bleeding gums can help stop bleeding. I never tried it. The tannic acid is supposed to be an astringent. I’ve heard that soaking your feet in tea can toughen them up, but never heard the advice about bleeding gums. Fortunately the bleeding has stopped. Those dratted stitches! At least you had Cadbury creme eggs to cheer you up. I love ’em.